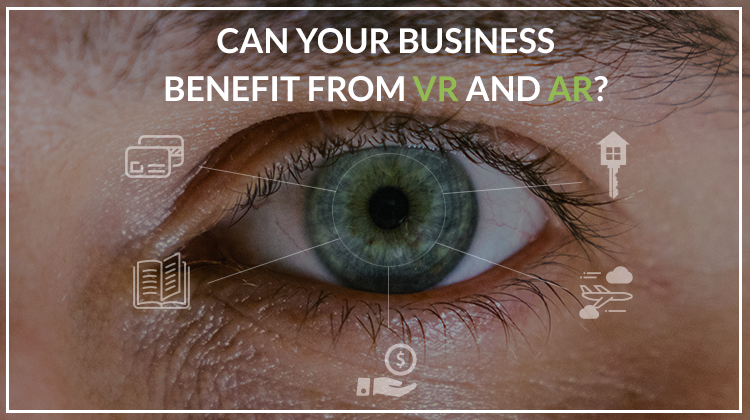 The future of enterprise mobile applications is inseparable from VR and AR technologies. And businesses have been quick to see the real value both realities add. However, it’s common knowledge that content is king. 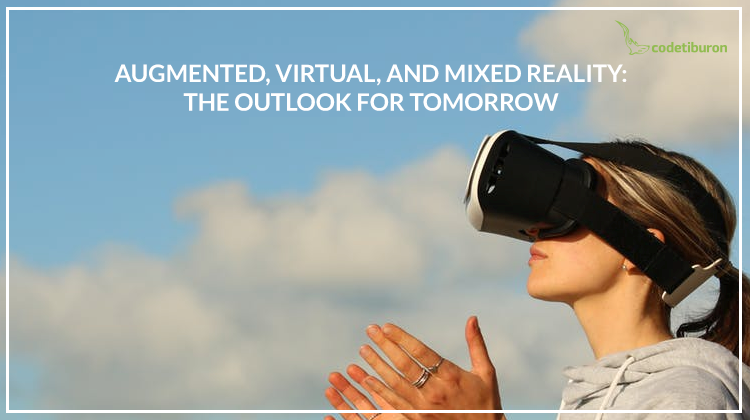 And the idea of creating content for virtual reality apps may seem overwhelming. If that’s the case, have no fear! 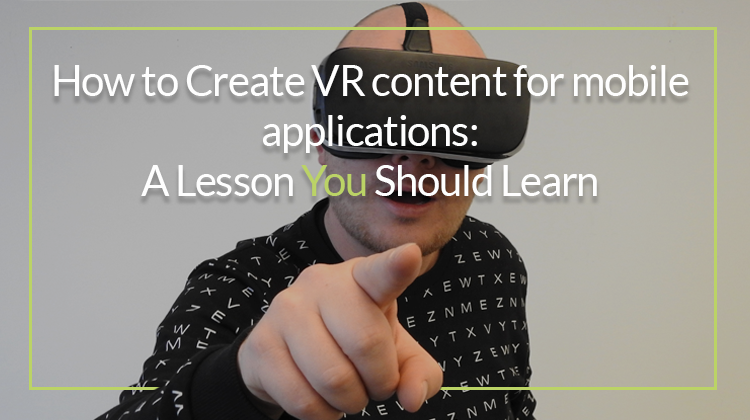 We’ll teach you the life hacks of making your VR app users go WOW.